How would you summarize this message? What was one thing in it that was particularly challenging or encouraging for you? 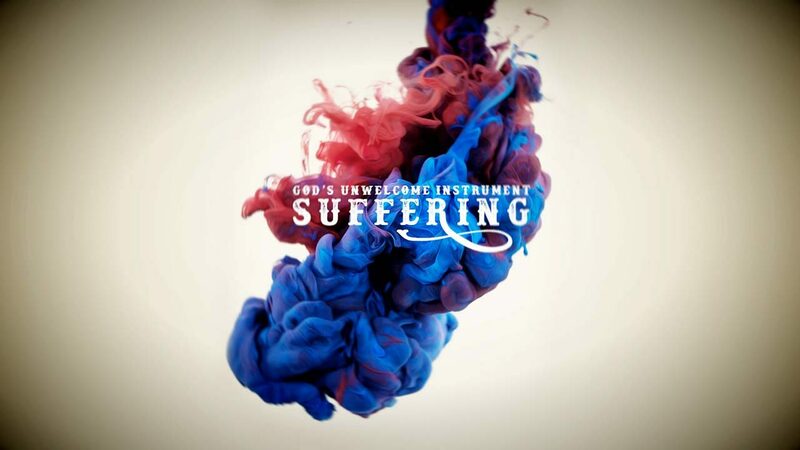 What makes is difficult for you to embrace the perspective that God uses suffering for bringing about maturity? Why is it that the only pathway to maturity and Christ-likeness is persevering through life’s challenges? Was this a new concept for you? How have you experienced it in your own life? What conversations do you tend to have in your heart with God in the middle of life’s difficulties? What Scriptures do you turn to? Read 2 Corinthians 4:16-18. Why should we not “lose heart” in the midst of trials and suffering? How is it that Paul, who suffered more than most of us, could speak of his troubles as “light and momentary”? Pastor Supp gave four practical ways to apply this message: 1) Embrace the truth that your life is not your own; 2) Stay engaged; 3) Don’t linger on the “why”; and 4) Never struggle alone. Which of these did you find the most helpful? How so? How could a deeper understanding of James 1:2-4 change the way you pray during times of suffering? How might it change the way you pray for others?